Scott Fox, Internet Startup Strategy Expert and “Click Millionaire” - Radio Guest List.com - How to Get Radio Interviews and Find Podcast Guests! Have a startup idea or business? Want to make money on the Internet? You don't have to be a computer genius or have a million dollars of venture capital any more. In fact, more people than ever before are living the new American Dream as “laptop lifestyle” Internet entrepreneurs. 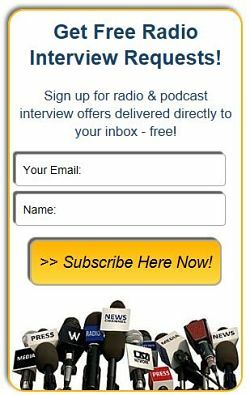 Help your listeners join the e-business revolution by interviewing best-selling author Scott Fox for the latest cutting-edge website business startup and online marketing advice. NOT a “get rich quick guru”, Scott’s down-to-earth and practical approach to starting website businesses will inspire your listeners to explore Internet entrepreneurship, too. Scott is the Author of the book Click Millionaires: Work Less, Live More with an Internet Lifestyle Business You Love and Founder of the popular lifestyle entrepreneur coaching forum ClickMillionaires.com. The original “Click Millionaire”, Scott is a serial startup entrepreneur and executive turned Author and podcaster to help new entrepreneurs and small business owners make more money online. Scott has built multi-million dollar e-businesses ranging from many niche online ventures, to Silicon Valley venture capital-backed startups and Fortune 500 corporate web sites, to sites for celebrities like Bill O’Reilly and Larry King. Today he runs several profitable online businesses of his own and gives back with startup strategy business coaching in the private forum at http://www.MasterMindsForum.com. 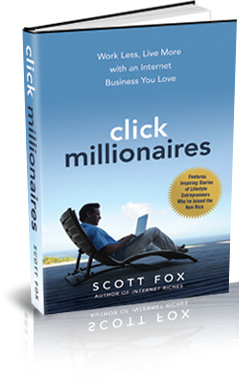 Scott Fox coined the term “Click Millionaire” to describe the new American Dream lifestyle he lives himself: Working from home on your own terms and schedule, making money 24/7 from the Internet using websites built around topics and products that interest you. How to avoid Internet scam artists and fake "gurus"
A graduate of the University of Michigan and Stanford Law School, Scott Fox is the best-selling author of three books: Internet Riches, e-Riches 2.0: Next Generation Online Marketing Strategies, and the new Click Millionaires. 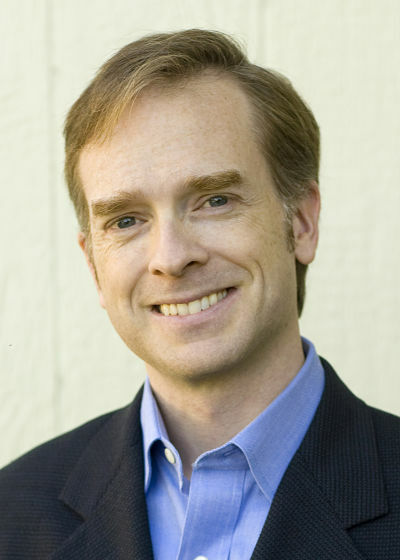 Scott’s work and books have been covered extensively in the national and international press including in the Wall Street Journal, Forbes, USA Today, The New York Times, The Globe & Mail, SUCCESS and Smart Money magazines, The Boston Globe, The Orange County Register, and many radio and podcast programs worldwide. Scott is available for interviews of up to 30 minutes after 1pm ET most weekdays. Please contact us to schedule an entertaining and informative interview with the original “Click Millionaire”!